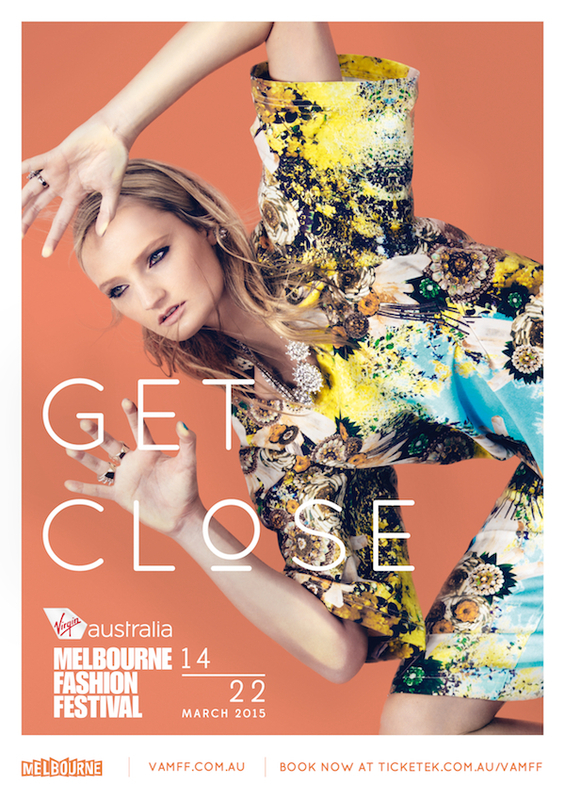 The Virgin Australia Melbourne Fashion Festival (VAMFF) has announced speakers for its business events series as part of the festival between 14 and 22 March 2015. Dana Thomas – American writer in Paris on The New York Times, Harper’s Bazaar and Conde Nast and author of new book, Gods & Kings: The Rise and Fall of Alexander McQueen and John Galliano. The Business Seminar presented by the State Government of Victoria and supported by Wish Magazine will be on 17 March at Crown Conference Centre, Melbourne, and feature the same speakers over a full day presenting lessons from the global marketplace, as well as offering an opportunity for business networking. The morning session will feature the keynote speakers, while the afternoon will be organised into a series of interactive boardroom-like panels in which delegates can engage in two-way communication. 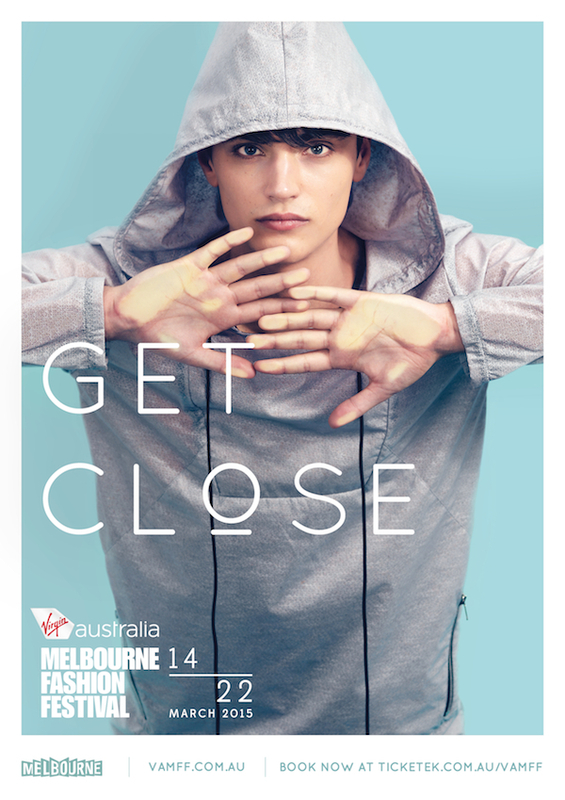 VAMFF last week launched its ‘Get Close’ campaign promoting the festival, which celebrates the advanced technologies it uses to connect speakers, runways, participants and activities with consumers. 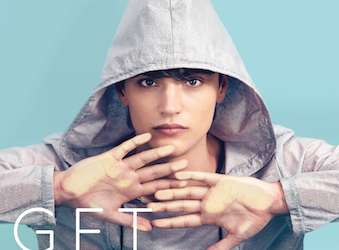 The campaign was developed under the direction of CEO Graeme Lewsey and George Patterson Y&R (GPY&R) executive creative director Ben Coulsen, shot by photographer Georges Antoni and styled by Kelvin Harries. 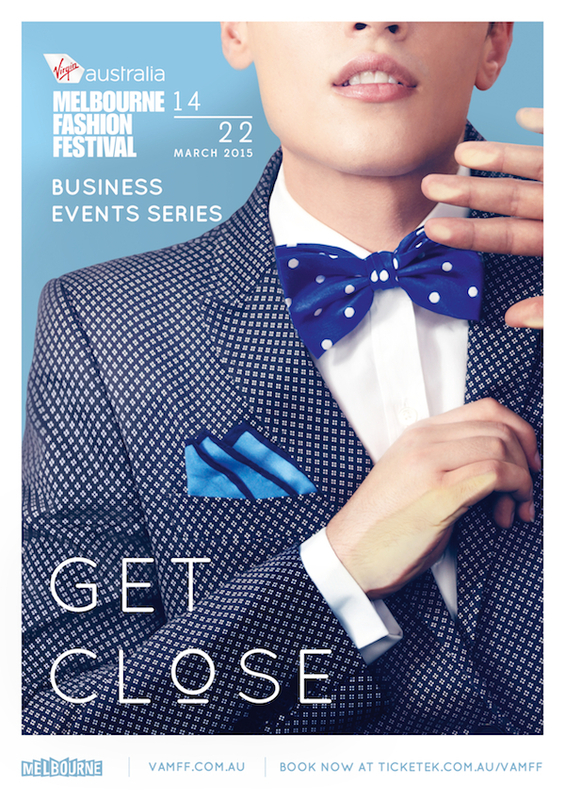 The campaign creative features fashion by leading Australian designers Romance Was Born, Bianca Spender, Josh Goot, Arthur Galan AG and Strateas.Carlucci, with hair and beauty by The Artist Group’s Linda Jefferyes and Daren Borthwick.